Description: The cop test pilot for an experimental police helicopter learns the sinister implications of the new vehicle. Very good mov I be watched in past years I be liked to watch now this is my request. 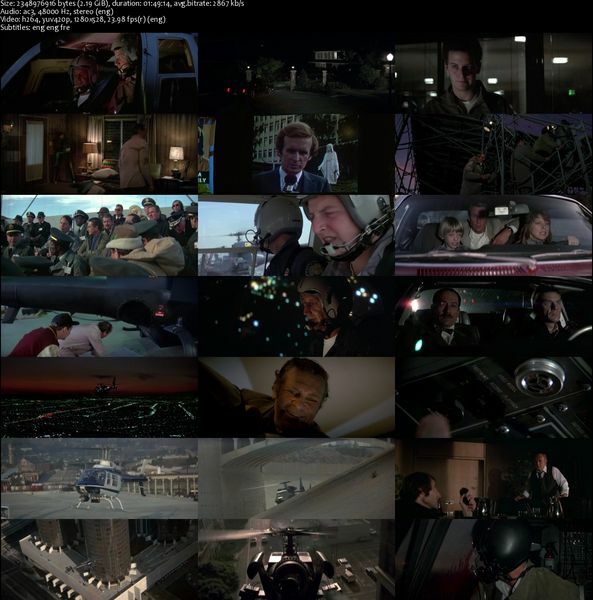 Classic, back in the days when they had to get crazy helicopter pilots to do (most of) the stunts with real helicopters! No CGI here! (admittedly a few shots with models). 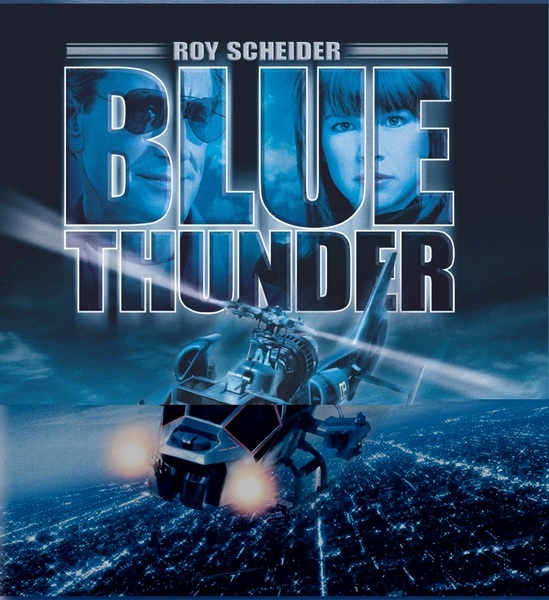 Action packed helicopter scenes, plus Malcolm McDowell! Another favorite…fun to watch ‘Marve’ from the Home Alone movies when he was a string-bean kid.